Okay, so the NASCAR season doesn’t really start for another several weeks, but Go To Team’s NASCAR season has already started! 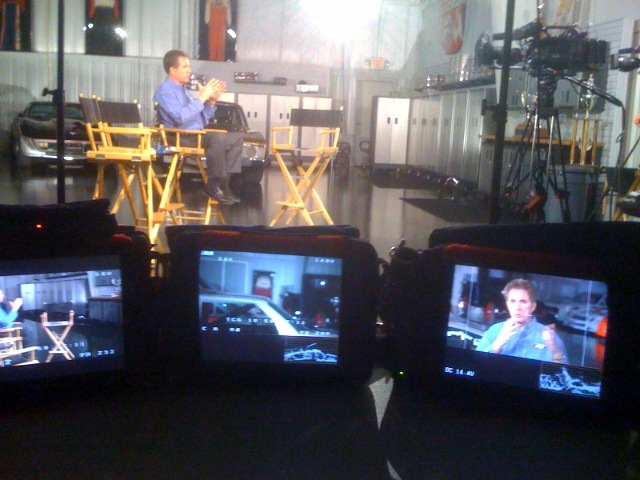 We just crewed a three camera round-table style shoot for Fox Sports with some of the NASCAR on Fox talent; Darrell Waltrip, Jeff Hammond, Larry McReynolds, and Mike Joy. 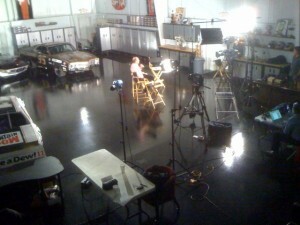 Charlotte-based Skip Clark headed up the shoot with cameramen David Baker and Rene Cusson and audio operators Dan Lowrey and John South. It was an easy set-up in DW’s garage, all the cars in the shop made for the perfect backdrop. The EFP crew added Go To Team’s microdolly to the set-up to add just a little extra production value! 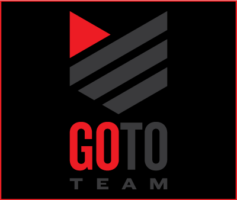 Be sure to stay tuned here and to Fox Sports for more of Go To Team’s time on the road following the NASCAR circuit!